In February 2016 Andy and his wife, psychological astrologer Helen Sewell, were guest speakers on a cruise from Los Angeles to Mexico and back, albeit one with a unique theme – around a hundred people (out of a total of 3000, admittedly) on the ship were all conspiracy researchers! Drolly named the ‘Conspira-Sea’ cruise, contrary to some dark running jokes, the ship, the Ruby Princess, did not sink, nor did anyone mysteriously vanish overboard, but one of the speakers (not Andy) was immediately arrested for alleged tax evasion on his return to the Los Angeles port, and there were some interesting shenanigans with reporters from the conspiracy-debunking US magazine Popular Mechanics, perhaps rather dangerously ‘outed’ in front of a live audience. 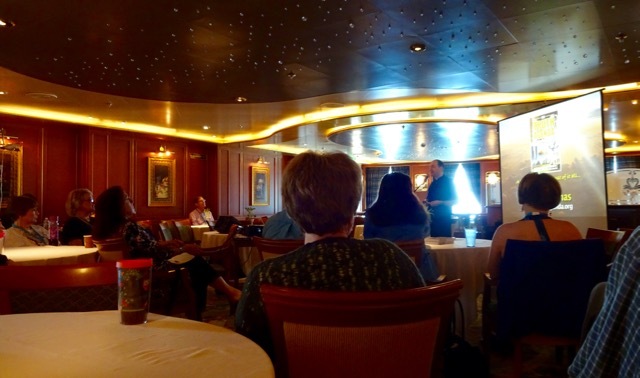 The resulting report, apparently due in a future issue, should make for some interesting reading… So paranoia was appropriately high for a conspiracy-themed cruise. Andy and Helen were received well and were glad to have had such a unique opportunity to interact with lots of interesting people in-between welcome sunshine and nice food. (It probably wasn’t a conspiracy that Andy got struck down with sea-sickness on the last day – just bad luck!) Other speakers included Dr Andrew Wakefield, Nick Begich, Sherri Tenpenny, Dannion Brinkley, Leonard Horowitz and Sherri Kane, amongst other leading lights from the US and Canadian truthseeker world. 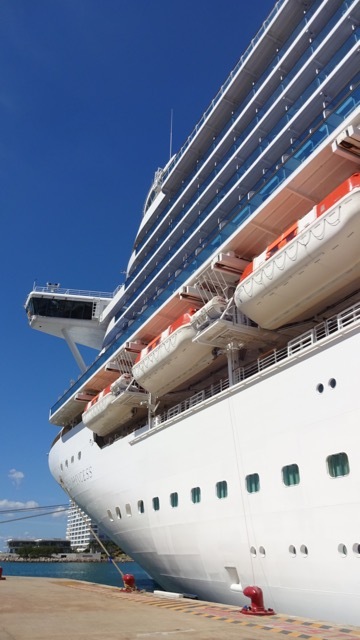 Although some people see cruises as an strange forum for discussing what are genuinely serious issues (including 9/11, vaccinations, control and surveillance issues, HAARP, etc. ), the exercise was a valid one, creating an opportunity for like-minded people to have important conversations and exchange information in a safe and contained environment without too many distractions, bar the odd swimming pool. Many thanks to Susan Shumsky and her staff for making it all possible.